Beside the fountain crossroads in Dulwich Village stands a milestone telling us that Whitehall is just over 4 miles away.Despite being so close to Central London, Dulwich still has the aura and charm of a real English village and is considered to be the "green oasis" of South London. The ancient throughfare which separated the manors of Dulwich and Friern is now Lordship Lane- a haven of shops (both specialty and large chains), restaurants, bars and all manners of local amenities and businesses. The area is renowned for its high quality schools- Dulwich College being the most famous. Established in 1619 by Edward Alleyn, a Jacobean actor and entrepreneur, the College has several famous old boys. Among them the Antarctic explorer- Shackleton and the writers Raymond Chandler, C.S Forester and P.G Wodehouse – the latter referred to the College as 'valley fields' in his books and described it as the setting of 'six years of unbroken bliss'. 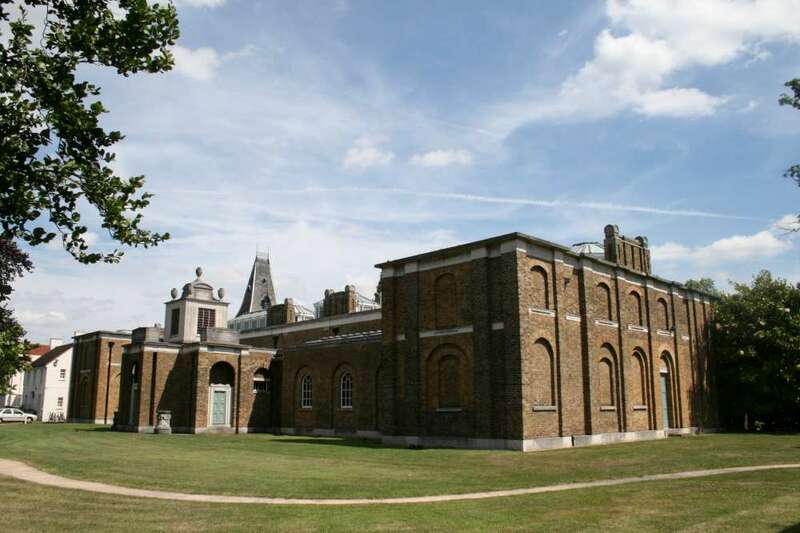 Dulwich not only has very old schools - here you will also find Britain's oldest public art gallery- Dulwich Picture Gallery was designed by Sir John Soane in 1811 to house a collection originally intended for King Stanislaus Augustus of Poland. He had abdicated by the time the collection was ready and could not take delivery! Mostly put together between 1790 and 1795, the paintings include treasures by Rembrandt, Rubens, Poussin and Gainsborough. The gallery reopened in 2000 after extensive refurbishment and in addition to its glorious permanent collection, it holds regular exhibitions. The fantastic new restaurant is open every day except Monday but be warned, you need to book on busy days. The Gallery also runs many courses for adults, children and families and there are regular lectures too. The area is well served by train stations (East Dulwich, North Dulwich, West Dulwich and Sydenham Hill) providing regular services into Central London and the City. There are numerous buses too. Dulwich is a lovely, well-preserved district as close to a real village as you'll find in London. As a conservation zone, the village itself is the quintessential English country variety with no big supermarkets or department stores. Instead, it offers a number of specialist retailers, good bookshops, florists, exclusive boutiques and an organic grocer. Famous eateries include beautiful Belair House, a stunning Georgian manor house set in acres of magnificent parkland and The Crown and Greyhound- the village pub complete with its own restaurant and garden. The pub is also one of the venues for the annual Dulwich Festival, which takes place each May and celebrates local artistic talent both professional and amateur as well as the local environment. Dulwich has a very active music and performing arts community; venues include Dulwich Picture Gallery, St Faith's Church and Christ's Chapel. The area is well served by local amenities and places of interest and views from the top of the hill over London from Dulwich are breathtaking. There are a large number of parks and local walks and the Dulwich and Sydenham Hill Golf Course, surrounded by playing fields and woods, could be straight out of rural Sussex. There are tennis clubs, squash clubs, a croquet club, a wine club and a football club and the area is also known for a number of well-respected state and private schools- click here for further details.